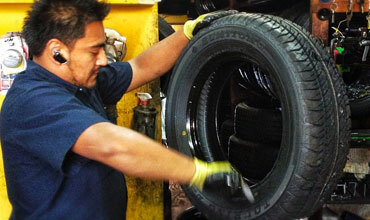 Tires are an investment in your security and peace of mind. 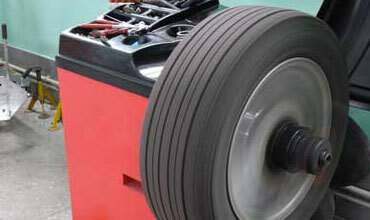 Discover everything you ever wanted to know about tire construction and puncture repair. Choose us to perform your next alignment. 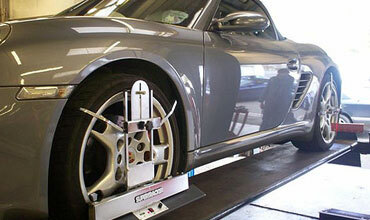 Our service packages offer both long and short term wheel alignment solutions. Whether your flat is the result of a leaky valve stem, puncture or slow leak, we have the services and products you need to get safely on the road again. 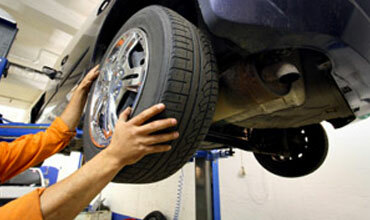 Regularly rotating your tires results in better gas mileage, an all-around smoother ride, longer tread life and more! We carry fine tire brands like Continental, Goodyear, Bridgestone, Michelin, Pirelli, Toyo, Falken, Nitto, and Yokohama, Accelera, Zeetex, and Forceum. Crack the code to read the numbers and letters on your tire's sidewall. Now buying your next set of tires will be a snap.